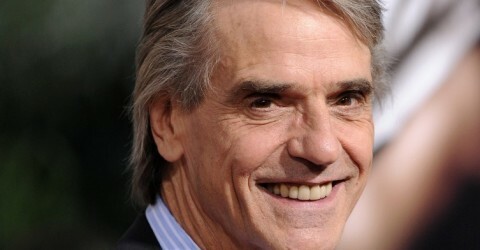 Airing on Christmas Day 2015, Jeremy Irons read from TS Eliot’s Old Possum’s Book of Practical Cats, on BBC Radio 4. On Christmas Day 1937 , nearly two years before book publication, five of T.S Eliot’s Practical Cats poems were broadcast as readings by Geoffrey Tandy on BBC Radio . The Radio Times wrote’ For some time past Mr Eliot has been amusing and instructing the offspring of some of his friends in verse on the subject of cats. These poems are not the kind that have been usually associated with his name’. 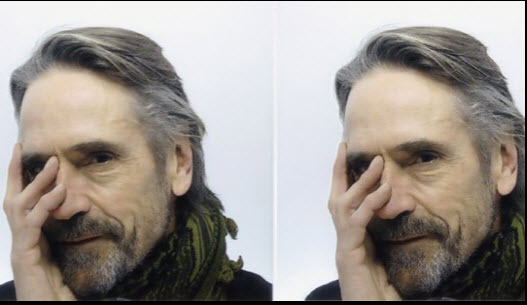 Over 75 years later, one of our greatest actors, Oscar- winning Jeremy Irons re-visits the original five poems along with the further ten which make up the Old Possum’s Book of Practical Cats . In this treat for Christmas day you will find familiar much-loved characters including Growltiger, Mungojerrie , Rumpleteaser, Old Deutoronomy, Mr Mistoffelees, Macavity Gus and Skimbleshanks . These are cats who are notorious , lurk in shadows, baffle Scotland yard, dance by the light of the moon and who must not be woken . They are found on trains, in the theatre, in the high street. They juggle, sleep, conjure, are curious and bore but they all show another side of one of our most important British poets . T.S Eliot ‘s poems have been enjoyed by many in the musical Cats, but here we return to the poems without any music and celebrate the inventiveness in the original words. Following on from his powerful readings of The Waste land , Four Quartets and The Love song of J. Alfred Prufrock for BBC Radio 4 Jeremy Irons continues his radio journey through the works of T.S Eliot with the cats .